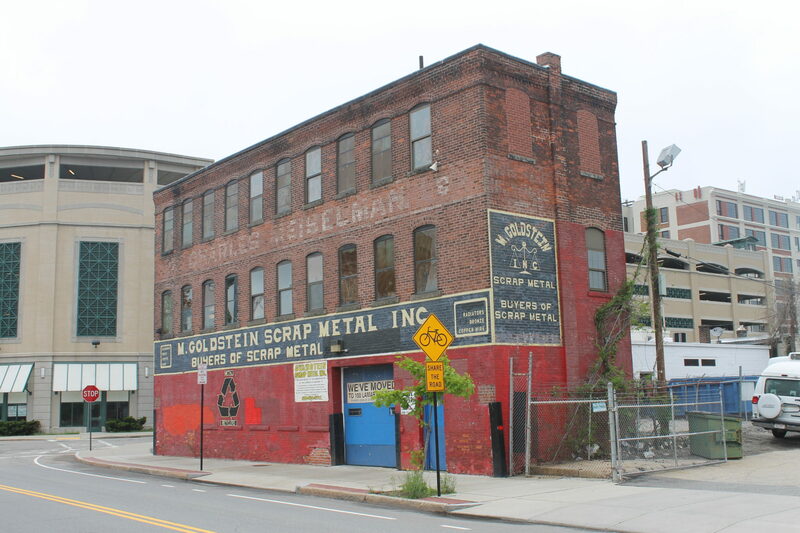 David Cohen and Mark Johns, from Kelleher & Sadowsky of Worcester, recently sold the ±3,534 SF retail building located at 51 Harding Street in Worcester, MA. Williston Development, LLC purchased the building for $275,000. They purchased the property because of the great location in the canal district and are currently exploring plans to develop the building into apartments, professional office space, or a combination of the two.